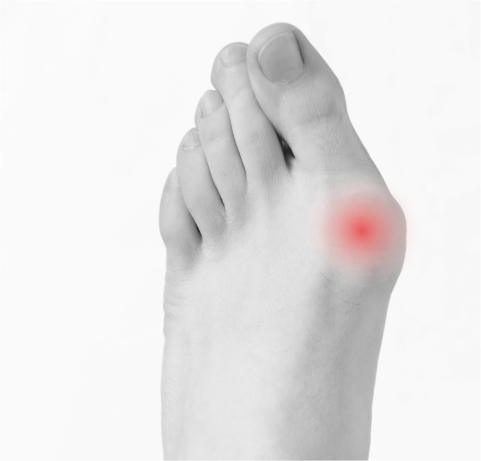 What Can Be Done About Pain in My Heel? 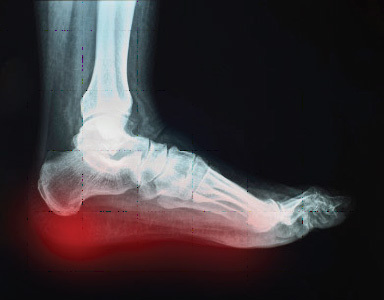 One of the most common reasons a person comes into FAIWest is because of heel pain. The pain is often a sudden, debilitating pain that literally stops you in your tracks. People often stop an activity or exercise due to the pain and thus gain weight that can make the problem even worse. 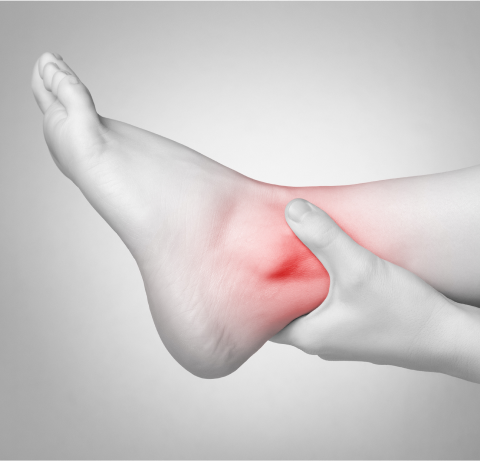 This is usually caused by a problem known as Plantar Fasciitis or Heel Spur Syndrome. This will typically give a person pain in the heel and/or arch that tends to be worse after times of sitting, such as going to the movies. This problem can be treated very successfully without any surgery, pills or injections of cortisone. A treatment plan is designed for each patient which includes only things that are designed to cure the problem, not just mask the pain. This treatment approach is successful in eliminating the problem 85% of the time. Cortisone shots, pills, and surgery are usually not needed. 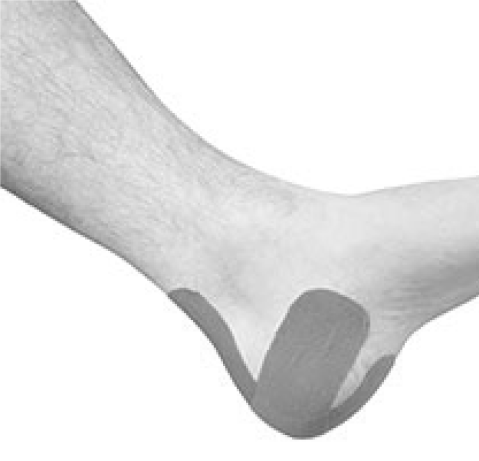 We also utilize a revolutionary new treatment for Plantar Fasciitis when other options fail to help. This is a minimally invasive treatment called TOPAZ. How Does TOPAZ Cure Heel Pain? If you are suffering from heel pain, you now have a successful treatment option that is an alternative to traditional open surgery for heel pain caused by Plantar Fasciitis or Heel Spur Syndrome. Traditional surgery involves making an incision on the inside of the heel. Through this incision, the plantar fascia is cut and released. In addition, the heel spur is filed down if one is present. This open surgery continues to be done today but should always be left as a last resort. There is a new approach to the treatment of Plantar Fasciitis that involves adding advancements in technology to an old procedure, this procedure is called TOPAZ: a minimally invasive procedure that involves making 20 or so small punctures in the bottom of the heel, no incisions needed. These punctures are the size of the end of a pencil. Through each one of the punctures made in the skin, a radiofrequency wand is inserted and a small hole is made in the plantar fascia. Once this is performed a dressing is applied with no sutures. A person is able to walk immediately and return to work the next day. A person is back in their shoes in 2 weeks. There is minimal to no pain after the surgery. the foot. 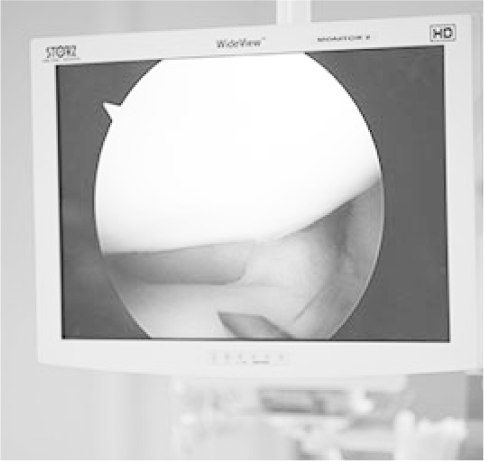 This procedure has revolutionized the way we treat heel pain, and for so many, eliminates the need for traditional open surgery for Plantar Fasciitis and Heel Spur Syndrome.